A primary brain tumor is a group (mass) of abnormal cells that start in the brain. This article focuses on primary brain tumors in adults. Primary brain tumors include any tumor that starts in the brain. Primary brain tumors can arise from the brain cells, the membranes around the brain (meninges), nerves, or glands. Tumors can directly destroy brain cells. They can also damage cells by producing inflammation, placing pressure on other parts of the brain, and increasing pressure within the skull. The cause of primary brain tumors is unknown. There are many possible risk factors that could play a role. Radiation therapy to the brain, used to treat brain cancers, increases the risk for brain tumors up to 20 or 30 years afterwards. Exposure to radiation at work or to power lines, as well as head injuries, smoking, and hormone replacement therapy have NOT yet been shown to be factors. The risk of using cell phones is hotly debated. 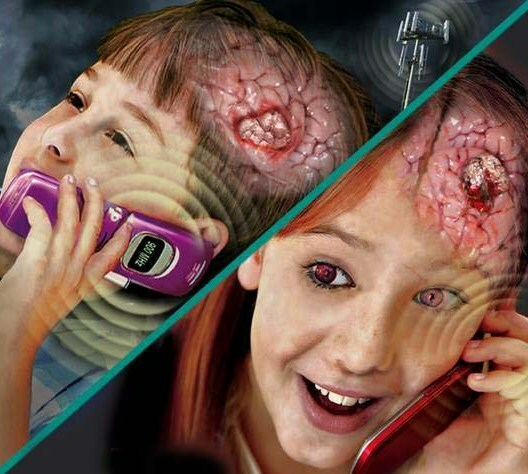 However, most recent studies have found that cell phones, cordless phones, and wireless devices are safe and do not increase the risk. Some inherited conditions increase the risk of brain tumors, including neurofibromatosis, Von Hippel-Lindau syndrome, Li-Fraumeni syndrome, and Turcot syndrome. Brain tumors are classified depending on the exact site of the tumor, the type of tissue involved, whether they are noncancerous (benign) or cancerous (malignant), and other factors. Sometimes, tumors that start out being less invasive can become more invasive. Tumors may occur at any age, but many types of tumors are most common in a certain age group. In adults, gliomas and meningiomas are most common. Astrocytic tumors include astrocytomas (less malignant), anaplastic astrocytomas, and glioblastomas (most malignant). Oligodendroglial tumors also can vary from less malignant to very malignant. Some primary brain tumors are made up of both astrocytic and oligodendrocytic tumors. These are called mixed gliomas. Glioblastomas are the most aggressive type of primary brain tumor. Are usually (90% of the time) benign, but still may cause devastating complications and death due to their size or location. Some are cancerous and aggressive. A doctor can often identify signs and symptoms that are specific to the tumor location. Some tumors may not cause symptoms until they are very large. Then they can lead to a rapid decline in the person's health. Other tumors have symptoms that develop slowly. Most brain tumors increase pressure within the skull and compress brain tissue because of their size and weight. Early treatment often improves the chance of a good outcome. 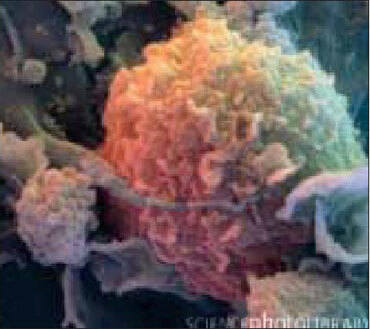 Treatment, however, depends on the size and type of tumor and the general health of the patient. The goals of treatment may be to cure the tumor, relieve symptoms, and improve brain function or the person's comfort. Surgery is often necessary for most primary brain tumors. Some tumors may be completely removed. Those that are deep inside the brain or that enter brain tissue may be debulked instead of entirely removed. Debulking is a procedure to reduce the tumor's size. 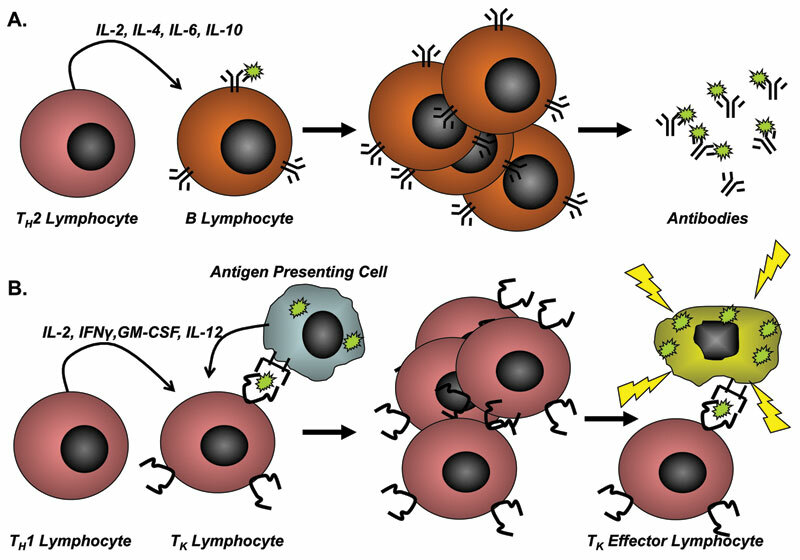 Radiation therapy is used for certain tumors. Chemotherapy may be used along with surgery or radiation treatment. Comfort measures, safety measures, physical therapy, and occupational therapy may be needed to improve quality of life. The patient may need counseling, support groups, and similar measures to help cope with the disorder. Patients may also consider enrolling in a clinical trial after talking with their treatment team. National Comprehensive Cancer Network. NCCN Clinical Practice Guidelines in Oncology: Central nervous system cancers. V.2.2009. 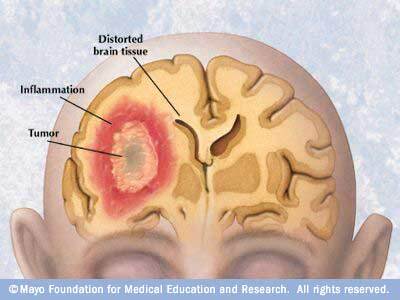 A brain tumor is a mass of tissue or growth of abnormal cells in one's brain or near to the brain. 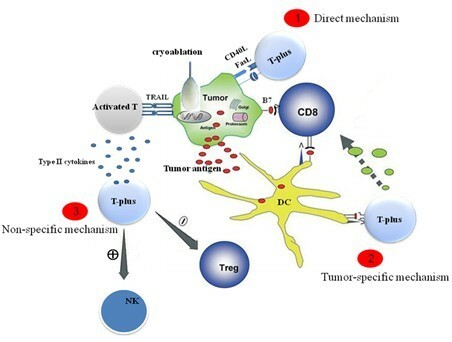 So, best australian writers written briefs one about the tumor, symptoms, diagnosis, and treatment methods.Here they discuss some of the grades and treatment options for brain cancer.